Please use our online form to schedule an appointment. 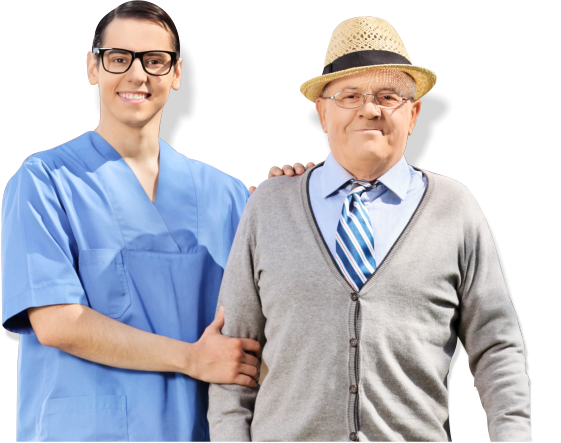 Our staff at Golden Home Care are pleased to meet you in person. We look forward to assisting you soon. 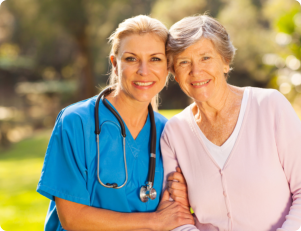 Golden Home care staff offer better choices for care at home. 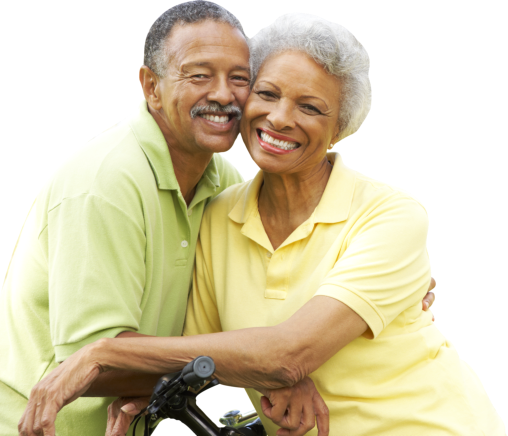 Golden Home Care has programs that are very affordable and more flexible to your needs. 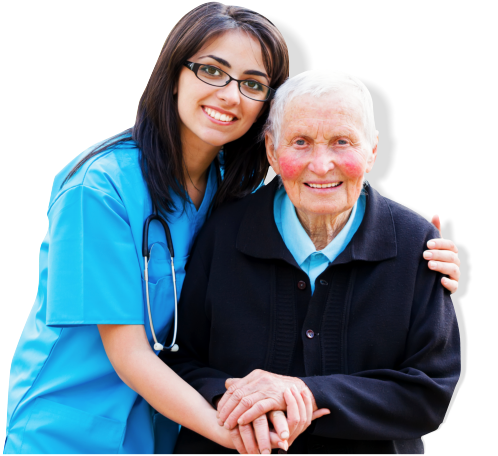 We accept Private pay, insurance and Medicaid waiver program such as CCSP and SOURCE. 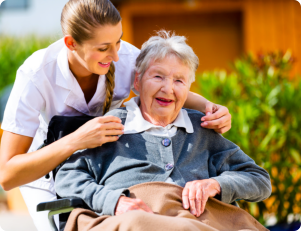 Talk to our care coordinator today and get started with home care soon! Call us at 770-910-9826 or set up a free assessment by filling the form above. Rate our staff and services using the form below. We look forward to getting your input. Golden Home Care is interested to hear from you. We do whatever we can to serve you better. 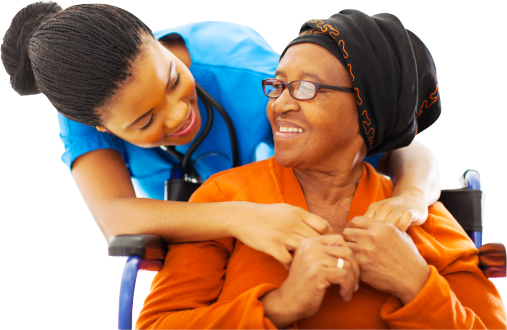 Golden Home Care is set to fulfill its mission of providing caring, compassionate and convenient home-based nursing, personal care and companion/ sitter services that enrich lives and keep families together.